Are you thinking about selling your Palm Beach County house with the help of an agent? There are so many agents out there that it’s hard to know which one’s the right one. That’s why we’re sharing this blog post about how to find the right real estate agent that fits your needs. Here’s our recommendation about how to find the right real estate agent. 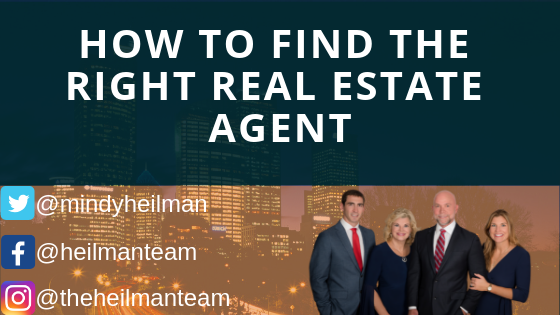 How to Find the Right Real Estate Agent. First we need to identify your needs. 1. When do I need to sell? Although not thought of, this is going to be extremely important. Knowing your timeline is going to set in motion everything else in your strategy and execution plan. Think backwards as you move forward. Start at your end goal ( selling your house ) and work backwards with your timeline to fit everything else in. Let me give you a visual example. By back planing and making a plan even as simple as this it will help you clearly identify your motivation and path. TIP: When you decide on a Realtor, bring this to them. It will show you more as someone who is prepared and knows what they want and will challenge the Realtor to get the job done. 2. Do I need to remodel? If you are looking at your carpet and wishing you would have replaced it the first 30 times the dog decided to use it as the backyard or hitting yourself in the head for not replacing the shingles on the roof from that last storm; now is the time to start taking action. Depending on the extent of the repairs needed to your house, if any, you may need to carve out 30-90 days before listing. 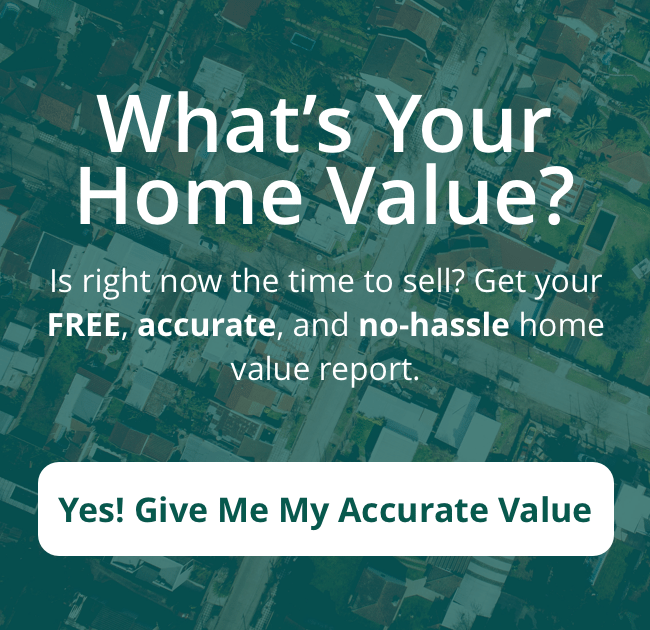 This can eat up some serious time but if you think your house needs it to SELL AT THE PRICE YOU WANT, not the price it is appraised for, then this may be very necessary. If you are okay with the appraised price or maybe even a little less or little more and think it could sell in current condition, then push on. Now let’s find that agent. Ask around to your friends, family, and other trusted people to find out which agents are worth working with. Some people will tell you not to work with one agent, while others will have great things to say about another agent. Ask everyone you know (and hey, you can even reach out to us at (561) 722-9779 and ask for a recommendation from us!) Make a short list of agents. Note: this is a great way to find an agent but it can also take some time. 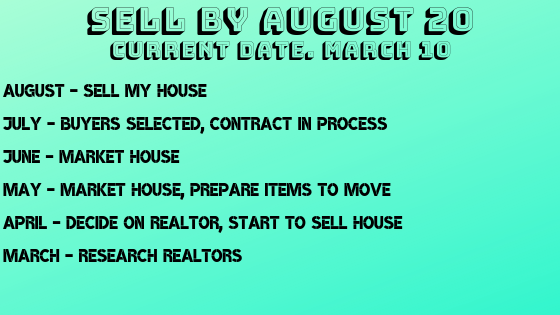 You can always ask us for an agent referral to sidestep all of these steps; or, if you’d like to sell your house faster, why not give us a call at (561) 722-9779 and we’ll see if we can buy your house from you.